Woods is truly a Tiger, because he continues to play his favorite sport despite his previous negative publicity, and not even making the top 100-ranking list. However, Woods remains the highest paid golfer in the world, which is still a good thing for him. It is funny how Woods’ ‘minor accident’ paved way forÂ the nearÂ destruction of his career. Woods rubbed against some bushes with his SUV, crossed the curb and swerving into the hydrant, which led to him crashing into a tree. 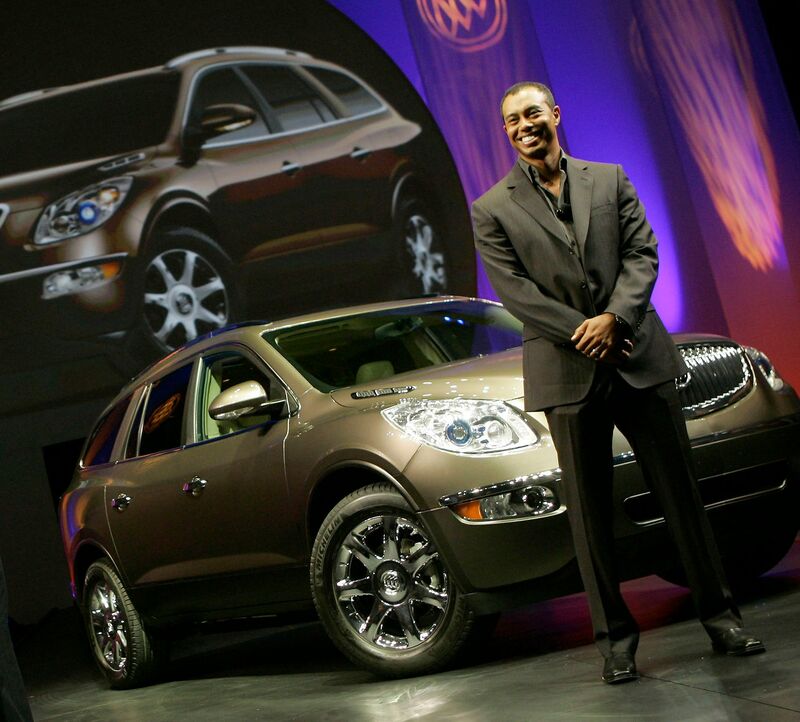 If Woods had his car taken away before the accident, he would probably still be on top of the golf rankings and breaking more hearts.